Your Plans for the Pageant! Don&apos;t have tickets to Miss USA but want to watch the pageant around the atmosphere of it all? You&apos;re in luck because many of our downtown restaurants are opening for extended hours on Sunday, June 8! The pageant will be held at the Baton Rouge River Center, so if you&apos;re at one of the following restaurants, you will be within steps of where the action is taking place! Let us know where you will be for the Miss USA Pageant in the comments below! 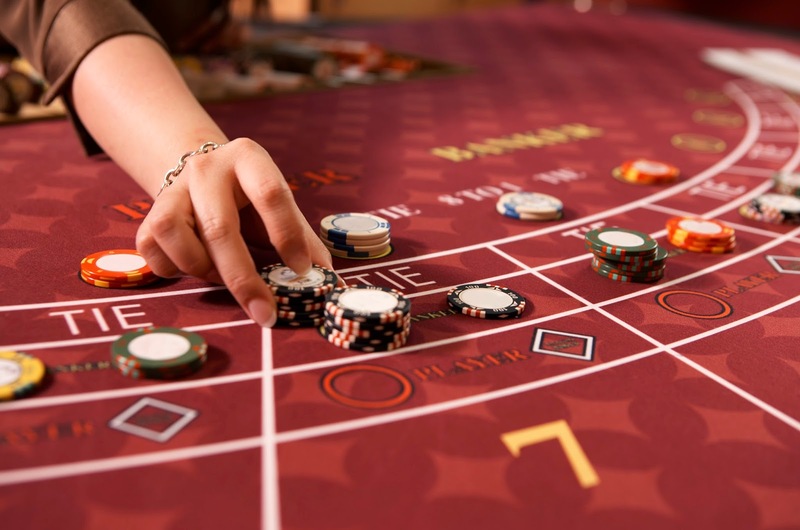 Located inside the Belle of Baton Rouge Casino, Garden Atrium Buffet is an eatery that flanks the bank of the Mississippi River in downtown Baton Rouge. With a high energy bar, daily drink specials and a menu to impress, Bar 102 is the perfect downtown location to hang out! Looking for a fun yet casual dining experience? 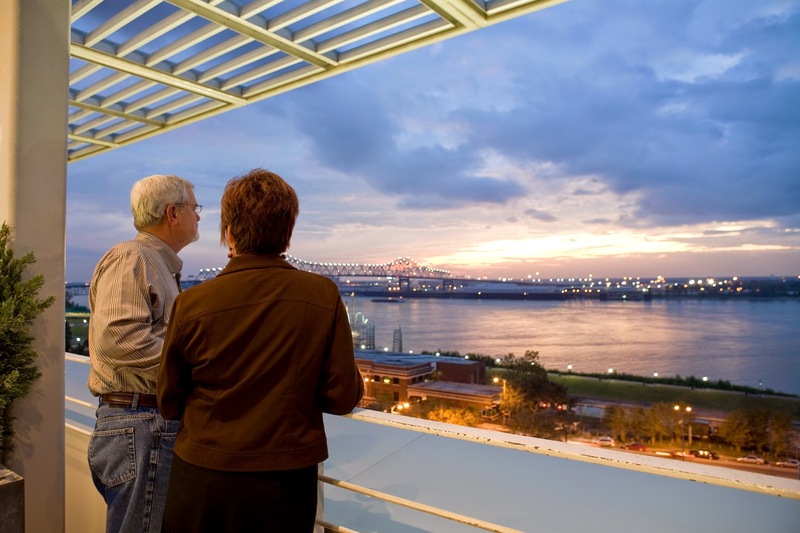 With one of the most captivating views of the Mississippi River in all of Baton Rouge, Shucks on the Levee is your place! Featuring a delightful seafood menu along with tender steaks and decadent desserts, there&apos;s a meal for all to enjoy! 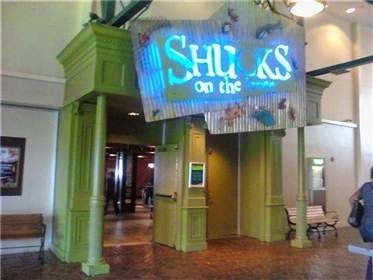 Click here for more information on Shucks! Enjoy the freshest ingredients, generous portions (very! 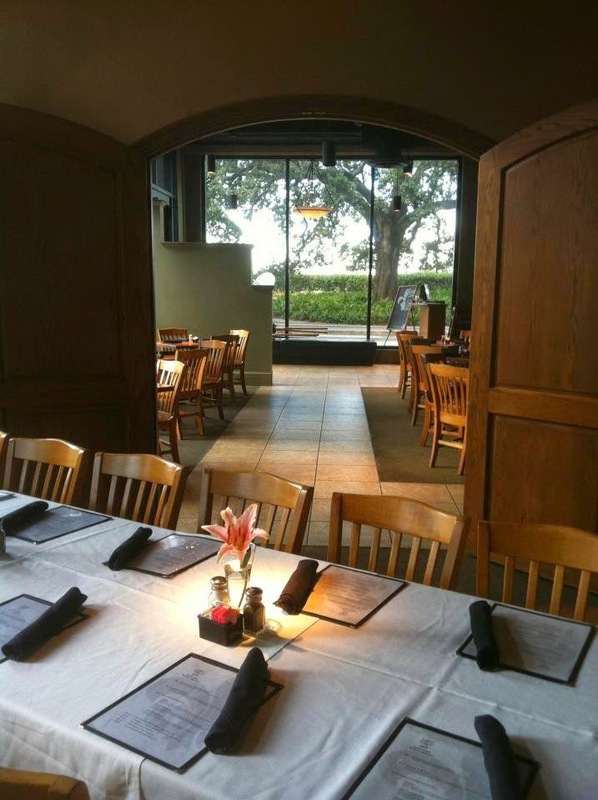 ), reasonable prices and an inviting ambiance at Capital City Grill! With fresh seafood, homemade soups, hand-cut steaks, you can find something for everyone. Oh, and the Ahi Tuna Chips...WINNER. 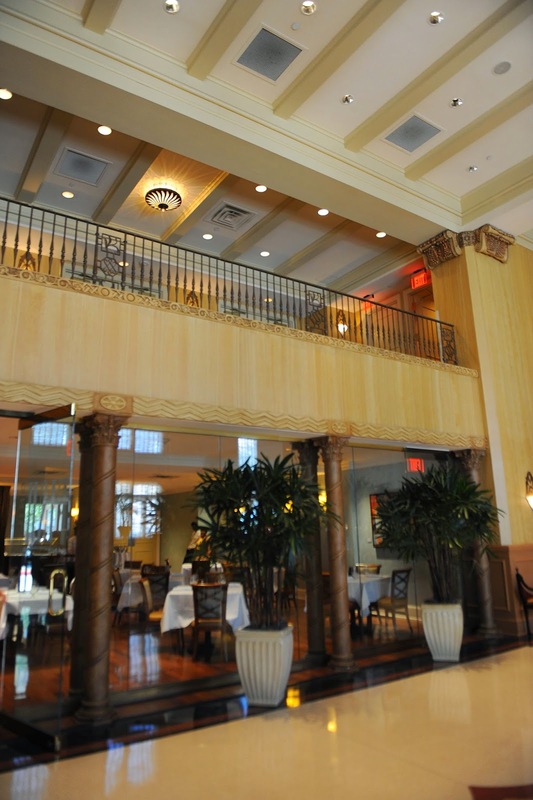 Located in the historic Hilton Capitol Center on Lafayette Street, Kingfish Grill is the ultimate in Baton Rouge fine dining, offering lunch and dinner options in addition to premium cocktails.The Kingfish Lounge is a great place for a pre or post dinner cocktail or just to relax and talk! Dig into a never-ending parade of flavors at the Epic Buffet. Serving up endless dishes for lunch every day and dinner specials Thursday through Sunday. 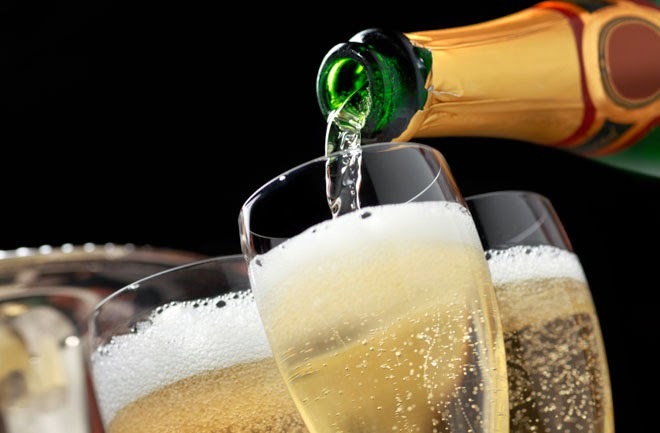 Plus, you don&apos;t want to miss their DELICIOUS Sunday Champagne Brunch with a panoramic view of the river! 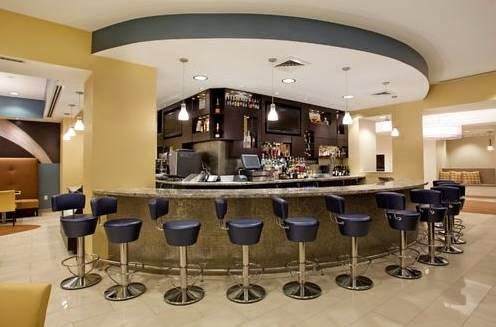 Located in the lobby of Hotel Indigo, King Bar and Bistro will be sure to serve you like a king...or QUEEN in this instance! Be sure to catch one of the friendly bartenders to make a specialty drink for you! Come on in. The water&apos;s fine. 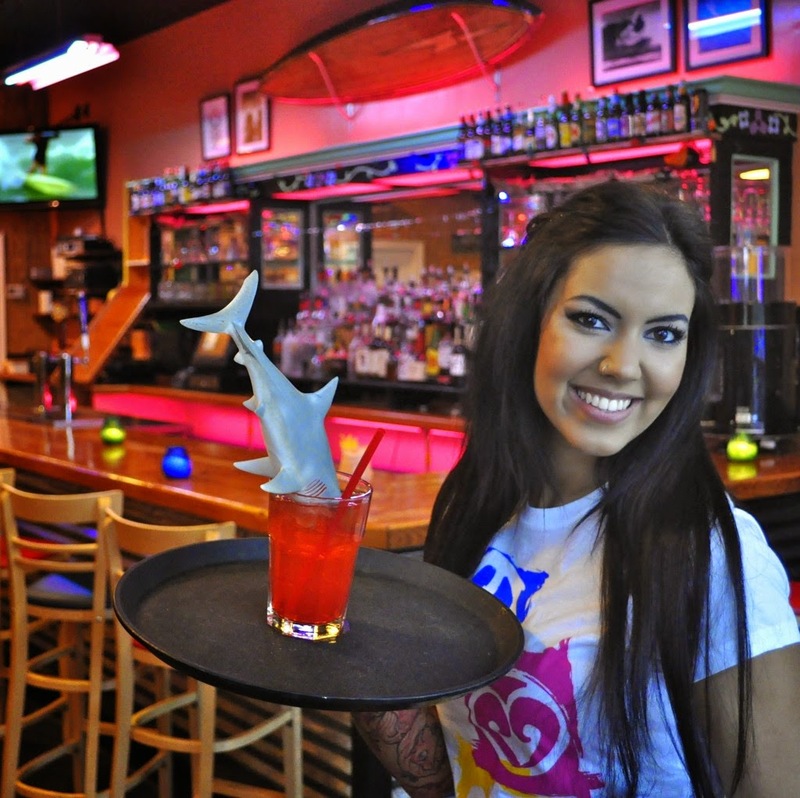 You can even order a Shark Attack and survive at Lucy&apos;s! (well, depends on how many, don&apos;t take my word for it!) Great food and a relaxed atmosphere right on Third Street you are sure to have a good time at this surfer bar! 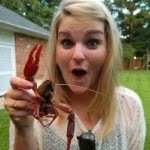 PS - you can take goldfish, worm and scorpion shots here! YIKES! Specializing in tapas, Restaurant IPO was born to serve unique worldwide cuisine infused with a South Louisiana flare. This is especially telling from one of the most popular tapas - Bayou Eggs - which is a deviled egg topped with a golden-fried oyster! With the tapas, extensive wine selection, craft brews, and muddled cocktails, Restaurant IPO will surely please all of your senses. Pizza. Beer. Fun. No other words can describe this pizza joint. 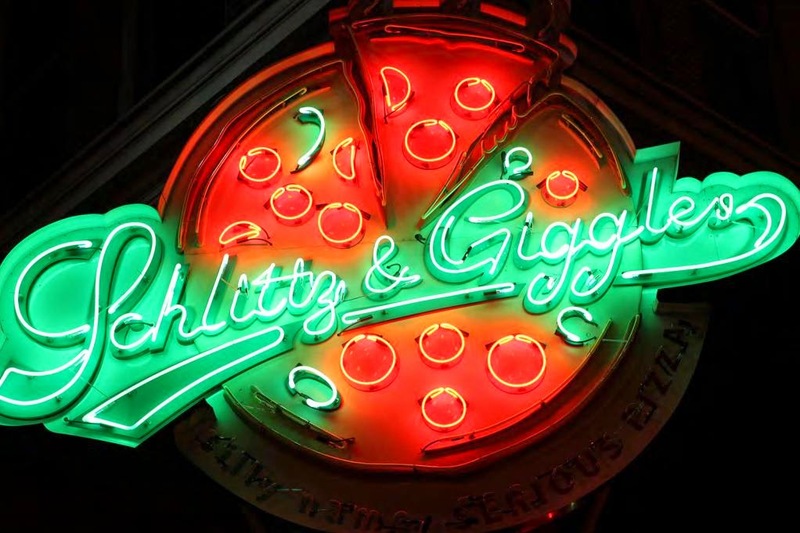 Did you know they use a can of Schlitz Beer in ever batch of their dough? Oh, and GET THE KNOTS. Get them as an appetizer and dessert. You won&apos;t be upset. Enjoy Upscale Downsouth Dining from a seafood and steak menu perfected by two of the South&apos;s outstanding young Executive Chefs, Chef Brad Andries and Chef Mark Reilly. 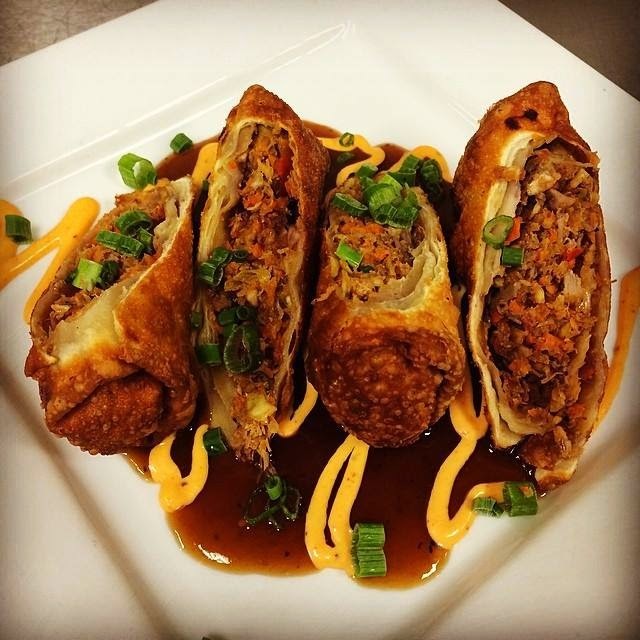 For an appetizer that is sure to impress, order the Duck and Andouille Eggrolls pictured here! 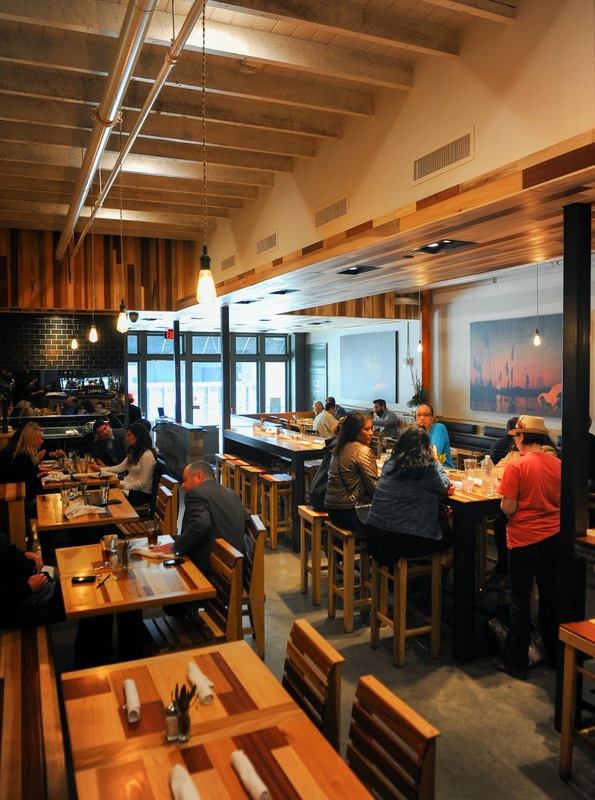 Get your sushi fix and a beautiful view of the Mississippi River on the patio or through the floor to ceiling windows inside at Tsunami Sushi! And if you&apos;re in the mood for dessert, definitely go for the Tsinful Chocolate Tsunami! YUM.